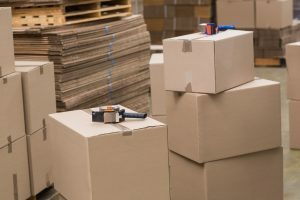 Using the correct packing materials will maintain and protect your goods while you have your items stored. 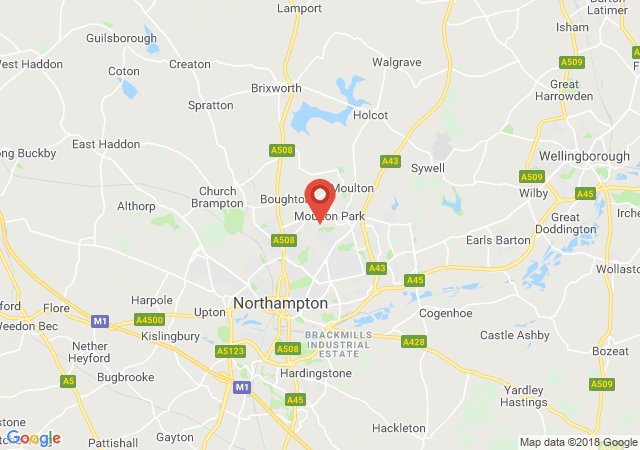 "Northants Storage" has a large range of packaging materials available for your storage needs. We do our best to take the chore out of your move. Our experienced staff can assist you with all your storage and packaging needs. All tape products we carry are non- allergenic, UV resistant, and hot and cold resistant. We carry clear, fragile, and paper tapes among others. We offer long term and short term solutions for things like storing holiday decorations or helping you move to a new home. Not sure what kind of packing supplies you need? Contact us for more information at 01604 343 300.